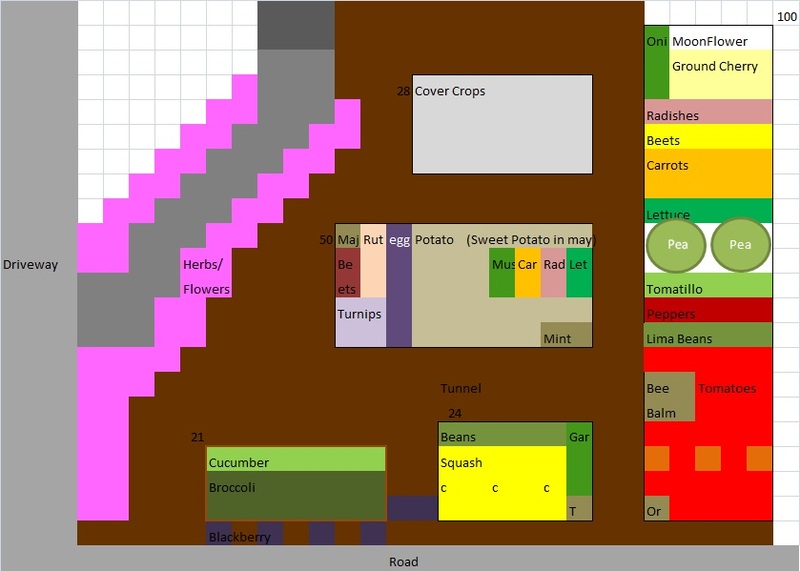 I love doing the plans, it is a bit like a game of really slow tetris. Are you doing a garden of your own this year? I have two 4×4 garden boxes that I will plant. It’s possible I’ll get ambitious in the spring and make another box or two but maybe not. Joshua is the one at The Wallow who does the real gardening. I just stick some stuff in the dirt and let it do its thing.